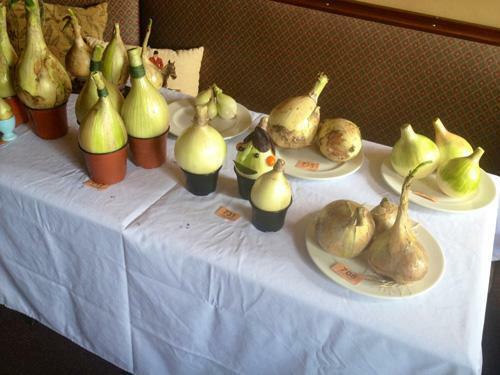 The Danby Onion Club held their annual show at the Duke of Wellington Inn on Sunday the 6th of October. There were twenty four entries and the onions were judged by Danby Show judge Graham Watson from Ainthorpe. Danby Beacon was lit on Tuesday the 18th of June to commemorate the victory of the Allied forces at the Battle of Waterloo. The weather conditions were perfect - warm still evening with clear skies and no rain. 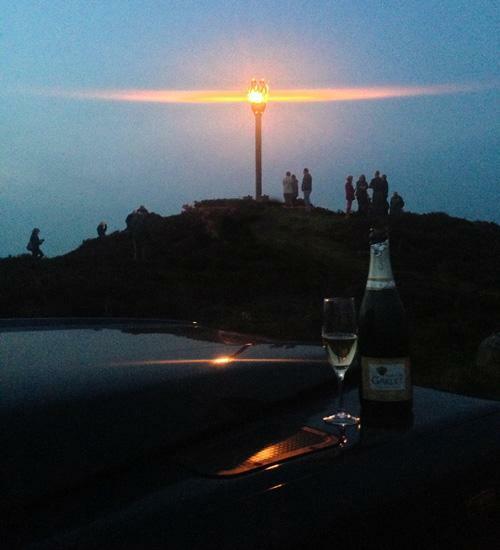 Harry Graham, who instigated the modern Beacon project, lit Danby Beacon at 10 pm. 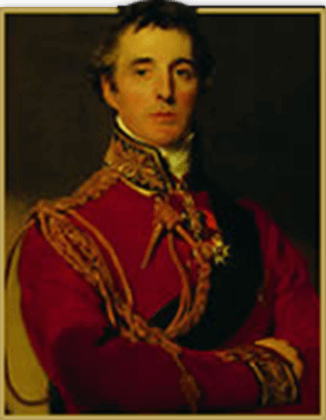 Harry and his wife June celebrated with a glass of champagne and the gathering enjoyed drinks and sandwiches from the back of the Duke of Wellington Land Rover. Thanks to Tony O’Donnell, a well known violin maestro, who had entertained superbly earlier at the Inn and to John Thompson and his banjolele.